If you have been eyeing any of our Clean Teen Publishing or Crimson Tree Publishing novels for a while now, we ask that you consider purchasing them on Wednesday. Find Clean Teen Publishing Novels Here. Find Crimson Tree Publishing Novels Here. If you are interested in finding out more ways you can help victims, this post gives several ways you can help our community. We look forward to making a large donation to the Red Cross on Thursday. We will be sure to share the screen shot of the amount made from digital novels on Amazon this Wednesday so you can see what these efforts produced. Thank you in advance for your help in spreading the word and in helping us to give back! On a side note, I have ONE more VERY important announcement I want to place right up here at the top. Yesterday, our 2015 blogging reports were released, and I wanted to thank my top five commenters for being just the sweetest peaches out there. Thank you, Charles, Cristina, Viv, Siamese Mayhem, and Deby! 2015 is coming to an end, and what a delight 2015 has been! I’m already looking forward to 2016, but first, thank you for spending 2015 with me. You are wonderful. I wish you all a Happy New Year! Thank you for being a part of my life this December! 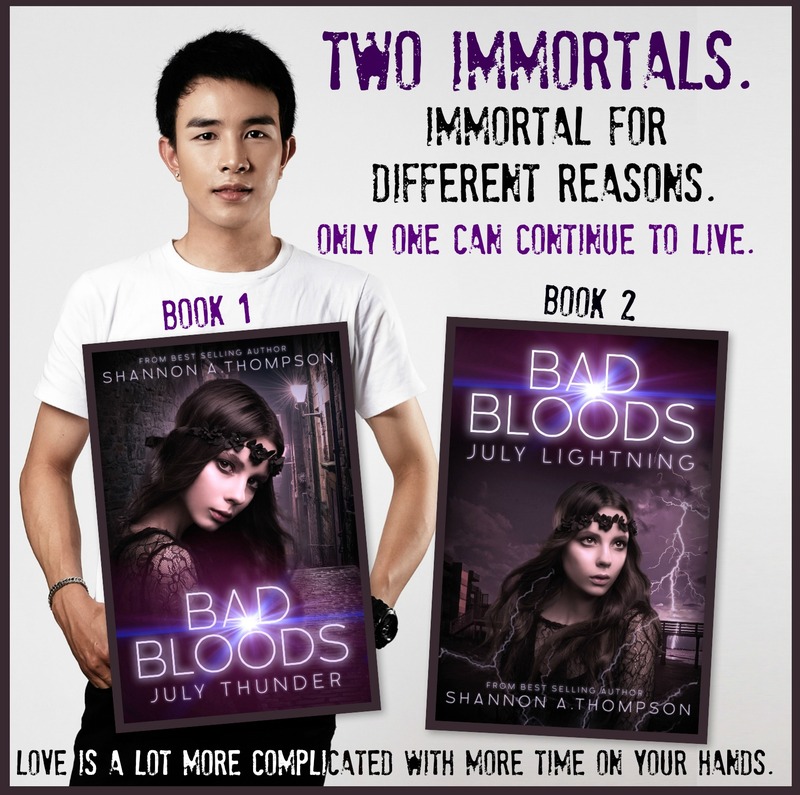 I’ve been editing Bad Bloods this month, and the covers are complete. We decided to wait to reveal them in 2016, so look out for that! I’m super excited for those books, and I hope you are too. Clean Teen Publishing is working hard to get it to you, and they added to their hard work by hand-making all the CTP authors a holiday gift. You might have seen it already, but the ‘S’ made out of passages from my books means a lot to me. It’s a beautiful, thoughtful gift, and I cannot thank the CTP team enough for all the work that they do. I cannot wait to see what happens in 2016. #1 clicked item was SAT on FB. 2. Top 5 Tips I Gave Out as an Editor and Marketer This Year: I did a round-up of the top tips I’ve given out in 2015. It ranged from editing to writing to marketing yourself. 3. Find Your Perfect Editor by Antonio Tooley: Hiring an editor is vital! Finding the perfect one is hard enough, but Antonion helps everyone out in this article. All You Need as a Writer by Ken Hughes: A great article about the key to being a writer. Saturdate: White Rose, Man in the High Castle, Burt’s Bees, and Sweets: I feel in love with an Amazon original and lip balm. Saturdate: The BFG, Butterscotch, The Nutcracker, and X-Men Apocalypse: I read a lot, and loved so many movie trailers it was silly. 10 Books That Will Inspire You to Travel by Jason Biondo: My last guest blogger of the year inspires us to travel through reading. 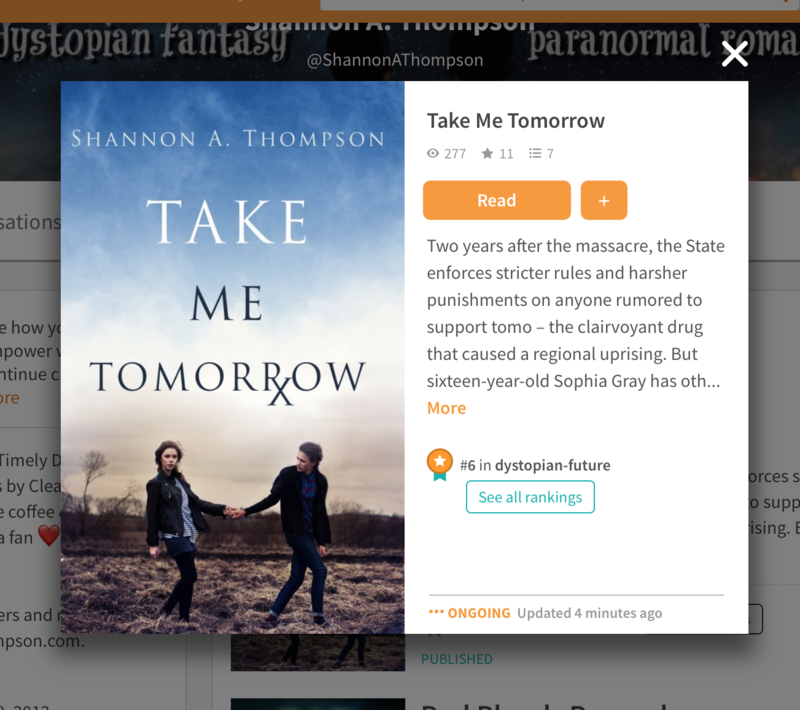 2016 YA Reading Predictions: Every year, people predict what will be popular in 2016, so I joined in on the fun. Saturdate: Star Wars, Novel Aesthetics, Antlers, and Florence: I finally saw the new Star Wars movie, and I listened to the new Florence + The Machine Album. 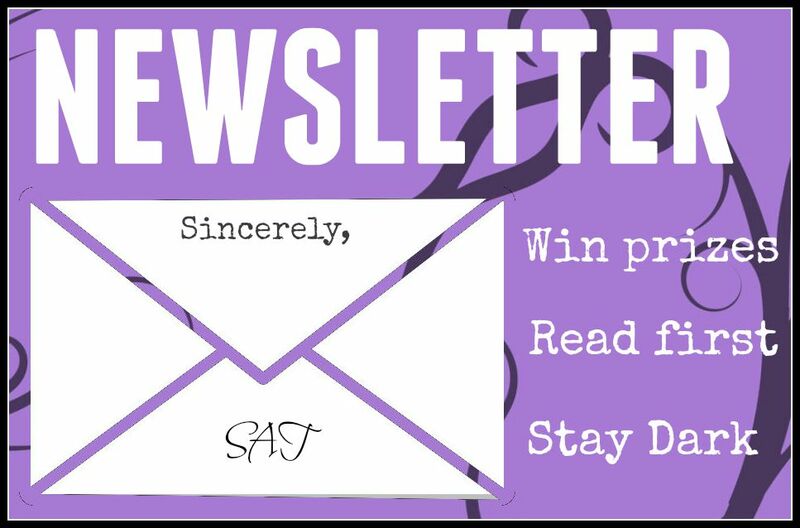 Saturdate: Cover Reveal, The Dark Artifices, Podcasts, and a Burglar: Deer tried to break into my house. At the end of the month, I also like to take a moment to thank all of the websites who supported me by posting reviews, interviews, and features. If you want to be one of these websites, feel free to join my newsletter or email me at shannonathompson@aol.com. I always love speaking with new bloggers, writers, and readers! I will also share your post on all of my websites. Interviews: Drew C. Ryan interviewed me on his entertainment YouTube channel. If you didn’t get a chance to watch it, check it out! It’s December…which means cold weather…which means an extra excuse to go into the bookstore when your friends are shopping to…get warm…and get coffee and cookies ::cough cough:: I’ll only be five minutes. I promise. I love books, obviously, but I also love going into bookstores just as much. There’s just *something* about the entire experience. Whether it’s the smell (the lovely smell of Starbucks and new books) or being around fellow book lovers, I love it all. I cannot wait until the next time I go on a trip to the store. So much so that I’m slightly weary of ordering online. Even though it’s convenient, I want *that* moment. Hell, I’ll make a whole night out of it. Bookstores bring a lot of peace to my life, so before I share what going into a bookstore is like, I want to share my Barnes & Noble. They bring a lot of love to my little writer’s life…and this is exactly how it plays out. Oh! Look. A Barnes & Noble. I’m just…going to step in for a…minute. Just a minute. It smells like cookies in here. Until I eat all of them, that is. And coffee! I need both. Especially after that Barnes & Noble Membership discount. I’m never going to leave. Okay. Books. I want all of them. Time to get serious. This is what you came here for. This is where your plan comes into action. You know your plan. It starts at new fiction, wraps around the young adult, circles to the poetry, and ends at memoirs. Okay. So maybe not that book. Just not for me. That was…something though. There’s seeing a book you’ve been wanting. Yep. The entire staff just heard you squeal. They also saw you dance while you waited for someone else to move out of the way. And there’s seeing the book you’ve been waiting over a year to release. Sweet Jesus. Yep. They definitely saw and heard you again. You try to apologize, but everyone understands. We all have an inner Matilda. I’ll just get one. Or two. Or…screw it. I want all of these. But when you get home, you have your favorite place to read. Does anything get any better than this? Also, because we’re sharing gifs and other funny moments, I just did an interview with YouTuber Drew C. Ryan on his channel The awkWORD. (A hilarious channel by the way.) We talked about fandoms, video games, Disney, Sailor Moon, and more! Check it out.